Chocolate Platform, a global mobile video advertising company, announced the launch of Chocolate Marketplace Insights (CMI) report. 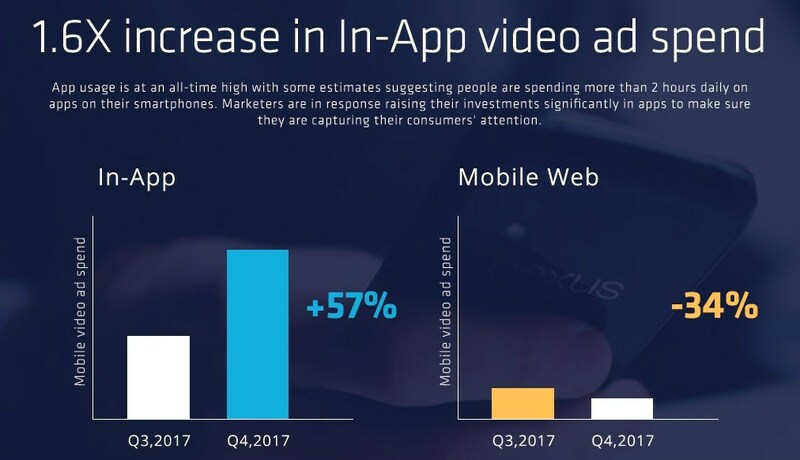 The report provides latest trends and in-depth analysis on ad spend, top advertiser and publisher categories, ad formats and key metrics like viewability that are shaping the programmatic mobile video advertising landscape. The report analyses over 170 billion auctions and millions of ad impressions delivered in Q4’2017 to take a detailed look at a broad spectrum of areas related to programmatic media advertising. Chocolate Marketplace has seen tremendous interest from global brand marketers for programmatic solutions that deliver successful results with 100% transparency. 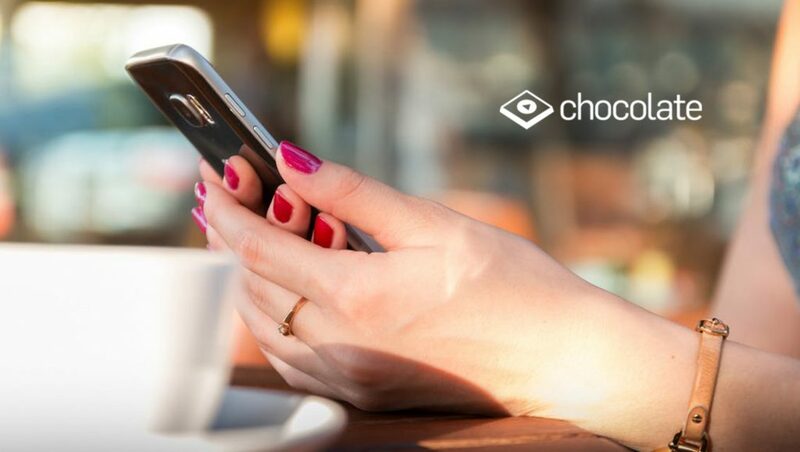 The company’s significant investments in integrating third-party integrations like MOAT, Pixelate and conscious efforts to knock off fraud inventory has strengthened Chocolate Marketplace’s position as a go-to choice for mobile video advertising.